PTV opposes the recent actions taken by the administration to tear children away from their families at the border and hold them separately in chain-linked cages. In recent weeks, the US attorney general’s office has vastly undercut human rights by adopting immigration policies that punish vulnerable adults and their children at the southern border. As a human rights organization dedicated to caring for refugee survivors of torture and persecution, PTV finds this policy unconscionable and urges an immediate end to its practice. Six weeks ago, Attorney General Jeff Sessions announced a “zero tolerance” policy towards anyone illegally crossing the United States’ southwest border. Under this policy, parents who are considered crossing the border illegally with children are forcibly separated from one another—indeed, over 2000 children have reportedly been separated under this policy. Family separation also appears to be enforced against families who are requesting asylum at the border, which is a legal form of immigration. This policy has been condemned as a violation of children’s rights and international law by the United Nations. While previous administrations held illegal border crossers and asylum seekers in family detention, the recent zero tolerance policy forcibly tears children from their parents no matter the child’s age, with little infrastructure in place to ensure that parents can re-unite with their children. Parents and children are separately herded into jail-like conditions that have proven to be both unsafe and unaccountable. This recent practice has included asylum seekers who are jailed and separated from their children—and frequently re-traumatized—for the duration of their legal proceedings, regardless of individual circumstances. The Trump administration’s recent decisions will exacerbate the trauma of the already traumatized, and could have severe and lasting impacts on these children’s development. It is a cruel and inhumane policy, one that threatens the strongest social tie most people experience: the connection between parent and child. The administration’s recent decisions to tear children from their families and punish some of the world’s most vulnerable people abandons our principles and, indeed, our identity as the human rights leader of the world. 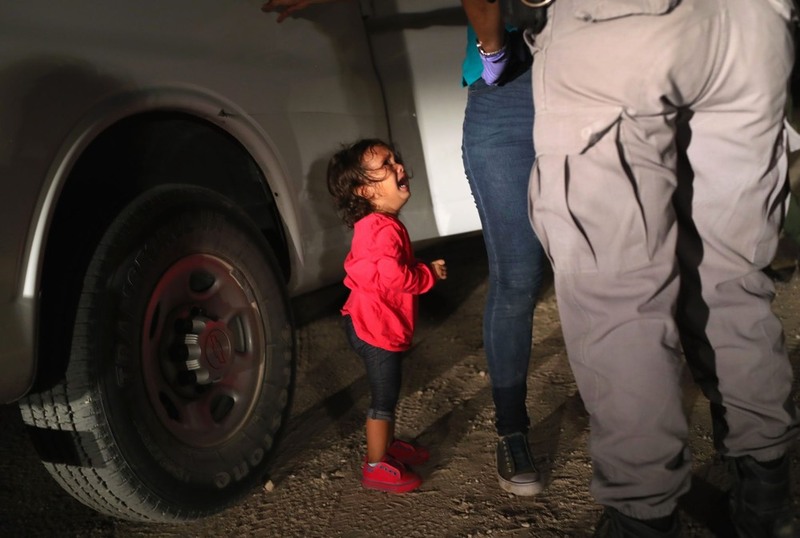 All Americans—across political identities—must stand as Americans to condemn this policy, whose cruelty will be felt for generations. What does it say to the world when we take children away from mothers and lock them in cages? While California may have many congressional leaders fighting to end these abominable policies, they need to hear from you to feel the urgency. I ask you to join me to make these simple calls. The time for action is now. Please help us ensure that change happens immediately.